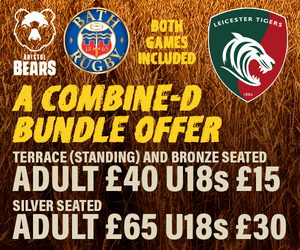 In the second day of the 12 Days of Tigers prizes draw, we have five places in our Christmas half-time Big Boot challenge when Tigers take on Racing 92 in the Heineken Champions Cup at Welford Road on Sunday, December 16 (1.00). 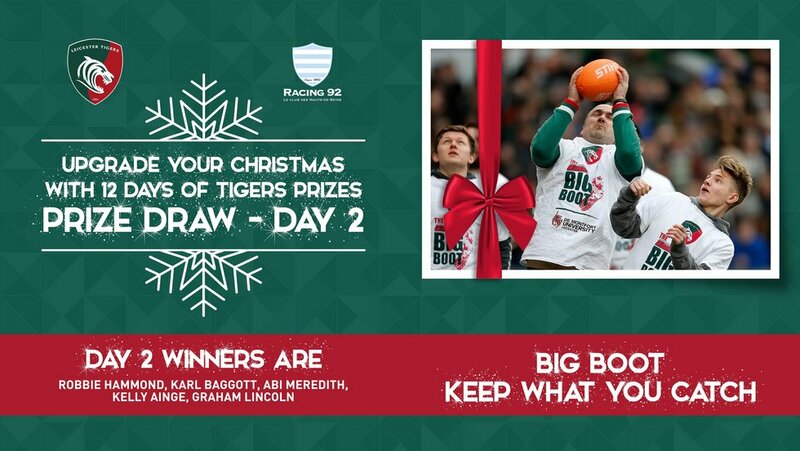 Congratulations to Tigers fans Robbie Hammond, Karl Baggott, Abi Meredith, Kelly Ainge and Graham Lincoln who each bagged two places each in our Christmas Big Boot team. 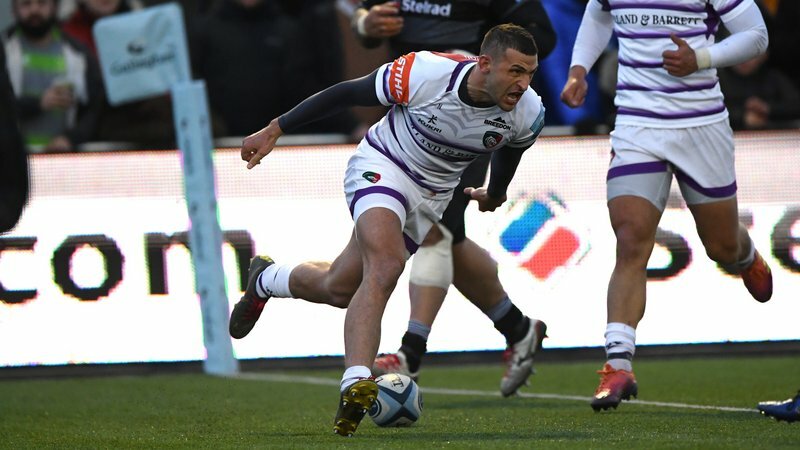 The Ultimate Big Boot Challenge, supported by De Monfort University, tests the catching skills of participants on the pitch during half-time at Tigers’ home games each season. 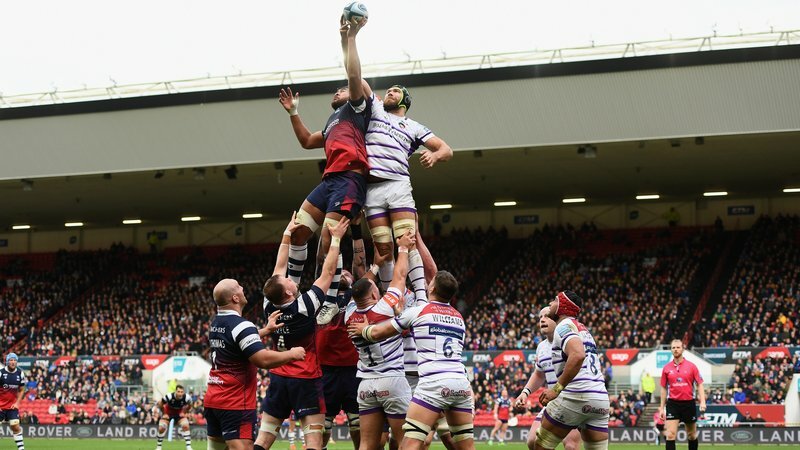 As well as trying to catch all 10 balls which will be launched into the air, the team will also have the chance to win additional prizes and ‘keep what they catch’ as each ball represents a Christmas gift. 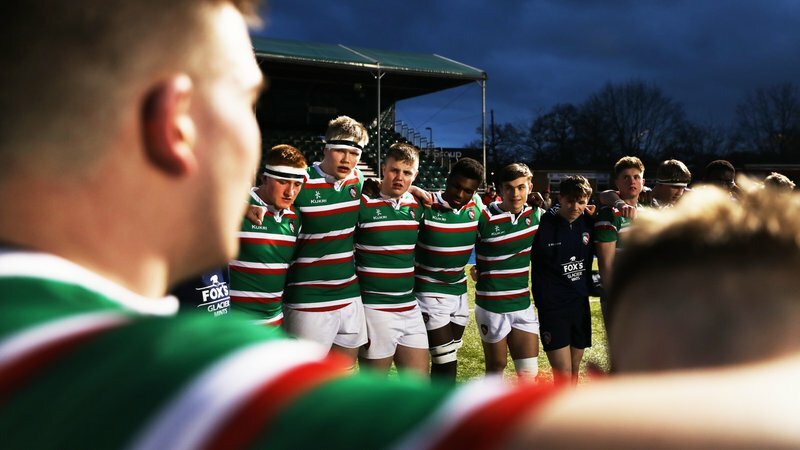 Each day, we’re announcing the winners of 12 incredible prizes for fans who have bought tickets to Tigers Round 4 Heineken Champions Cup showdown with Racing 92.